Splatoon will be one of the hit games featured in V&A Dundee's forthcoming videogames exhibition. Major exhibitions on videogames and robotics are to be staged at Dundee’s new V&A museum in 2019, it was announced today. 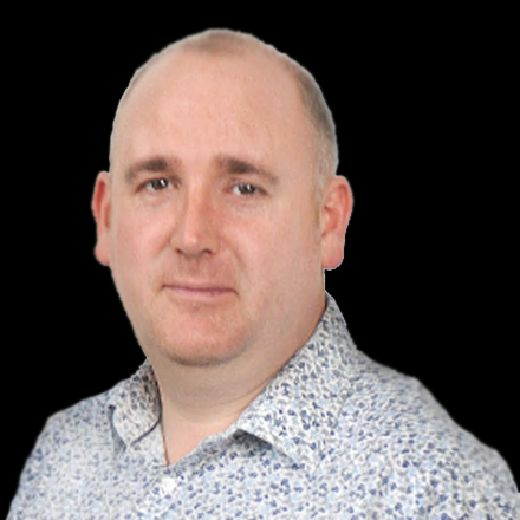 The separate shows will follow the current celebration of the world's greatest ocean liners into the vast temporary exhibition space at the £80 million attraction, which has attracted more than 250,000 visitors in the space of just two months. Sony's Playstation game Journey will also feature in the next V&A Dundee exhibition on the evolution of the modern-day videogames industry. The first show, Videogames: Design/ Play/ Disrupt, which will open in April, which explore how the gaming industry has been transformed by new technology since the mid-2000s. Exploring everything from small independent games to the biggest industry blockbusters, the exhibition will include early design sketches and drawings, motion-capture suits, research footage and prototypes, as well as large-scale “immersive installations” and interactive displays. Titles expected to be featured include Minecraft, League of Legends, Splatoon, Kentucky Route Zero, No Man’s Sky and The Last Of Us. 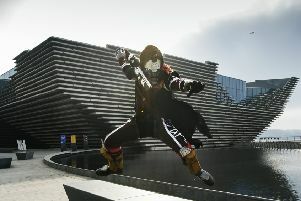 V&A Dundee, which will be hosting a series of special events, talks and workshops to accompany the exhibition, is also instigating a design challenge to create a brand new game, which will be chosen by a panel of experts from the city’s own world-leading gaming industry. Meanwhile the second show announced for next year - Hello, Robot: Design between Human and Machine - will look at how the current boom in robotics is changing the world we live in. Due to open in November next year, the show will feature more than 200 exhibits from the fields of design and art, and will include robots used in the home, the fashion industry and in nursing care. V&A Dundee director Philip Long said: “Through an eclectic programme, V&A Dundee aims to inspire people and provoke discussion about the role of design in everyone’s lives. Sophie McKinlay, programme director at V&A Dundee, said: “Our role as a new design museum is to present an exciting and wide-ranging exploration of the world of design through our programme. “Design shapes every aspect of our lives, and through these two major international exhibitions we will look at contemporary practice in videogames and the future impact of robots on every aspect of our lives."